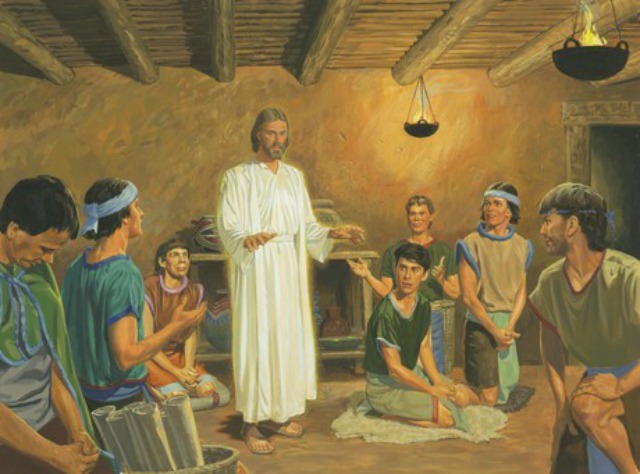 What is the meaning of Matthew 9:36-37? 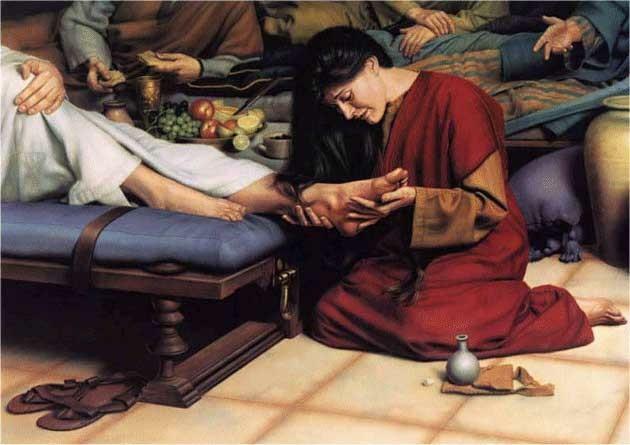 How is Matthew 26:13 a memorial to Mary? 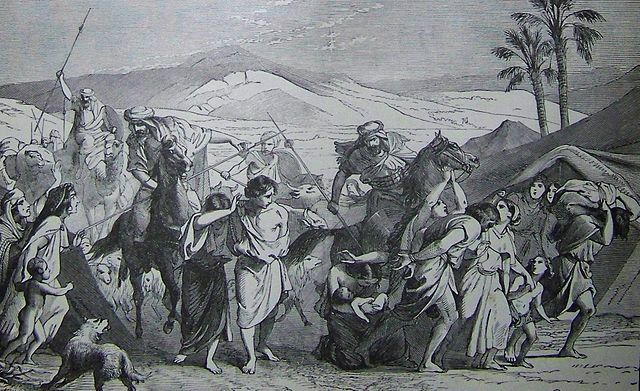 Why did Moses order the killing of women and children? 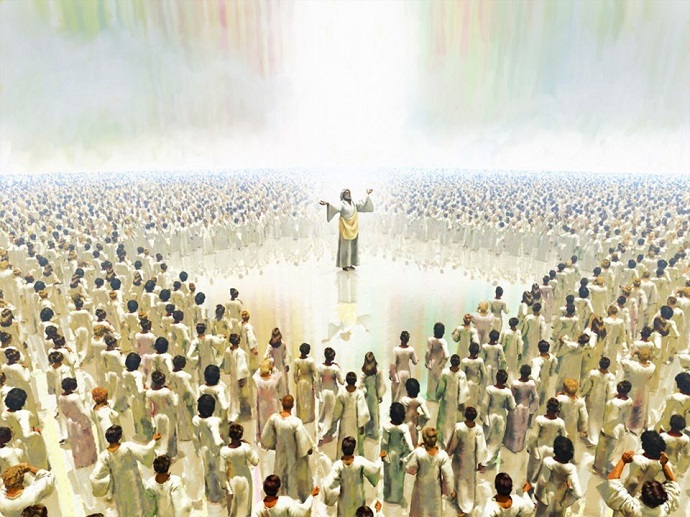 Are the 144,000 spoken of in Revelation 7:4 virgins? 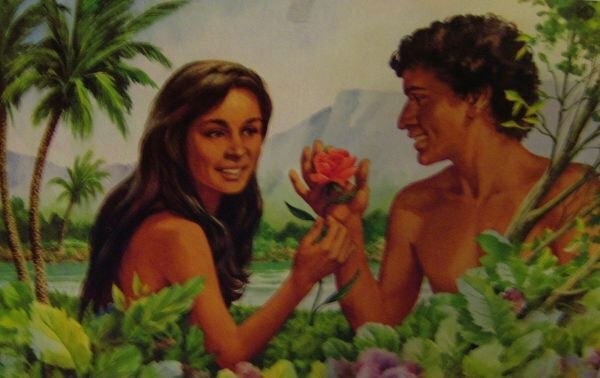 Were Adam and Eve married in the Garden of Eden? 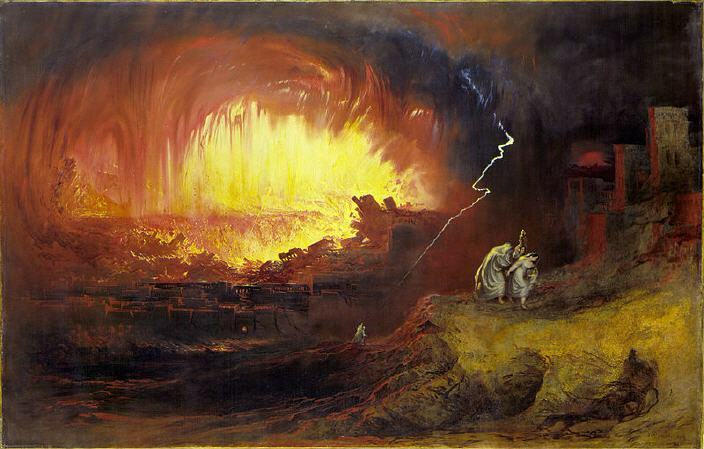 How can I reconcile the message of God’s perfect love with accounts of wrath and brutality? 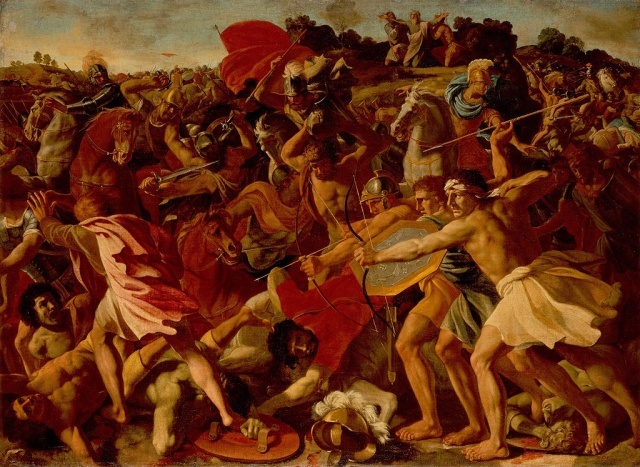 Why was there so much justified killing in the Old Testament? 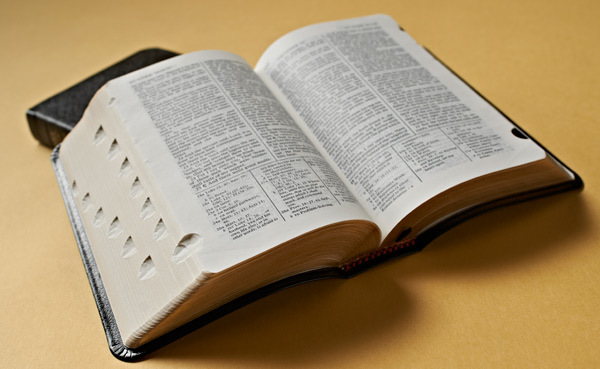 What does it mean to be damned as mentioned in Mark 16:16? 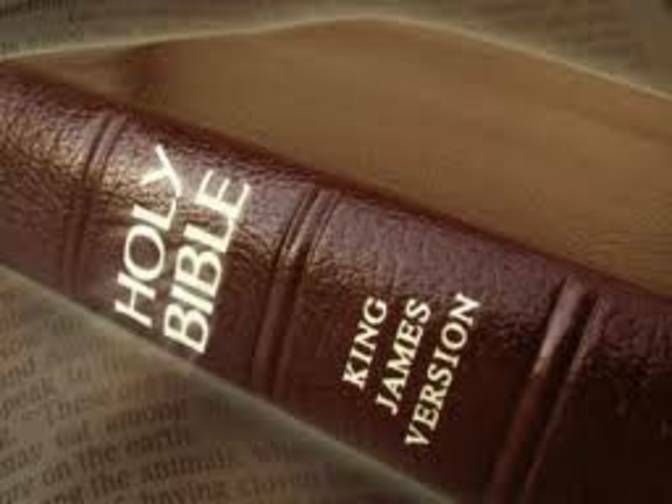 Are all of the stories in the King James version of the Bible true?